Sugru is fun and exciting. 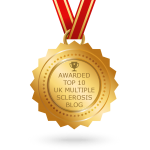 It is an incredible, brightly coloured, mouldable glue substance. So many possibilities. Use this nulti-purpose glue to mend all sorts of different items in an exciting variety of ways. Not just stick things together but rebuild missing bits. 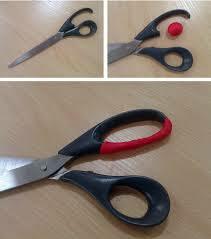 Sugru Multi-Colour is a new rubber-like substance that can be moulded by hand then left overnight to set. It feels like play-dough, bonds to almost anything and turns into a strong, flexible silicone rubber overnight. It is a true multi-purpose glue. Sugru sticks to almost anything. It forms a strong bond to aluminium, steel, ceramics, glass, wood and other materials including some plastics like perspex and ABS and rubbers like silicone and butyl rubber. Sugru is like modelling clay when you take it from its pack. Overnight when exposed to the moisture in the air it hardens to a tough flexible silicone. Working time is 30 minutes, it then takes 24 hours to cure or harden. Buy Sugru Multi-Colour Pack now. The substance is very similar feel to blue-tack with the same mouldable properties. 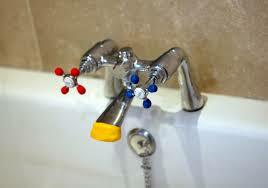 Very useful for fixing children’s toys, as well as a few other diy jobs around the home. 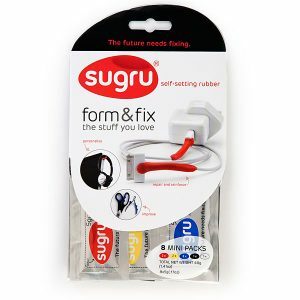 September 2010 – The London Design Museum, started stocking Sugru. November 2010 – TIME Magazine listed Sugru alongside the iPad as one of the top 50 inventions of 2010. The iPad was number 34, Sugru was number 22.